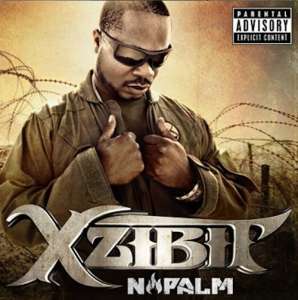 Xzibit's newest album Napalm has just hit been released on iTunes and will hit store shelves in time for opening in the morning. Get out there an pick up your copy in the physical form, or hit iTunes to download the album now! If you spot any errors in the lyrics please send these to webmaster@xzibitcentral.com or comment on the page of the track lyrics.